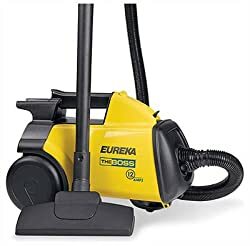 Lightweight and handy canister vacuum cleaner. Has an easy empty dust bag. 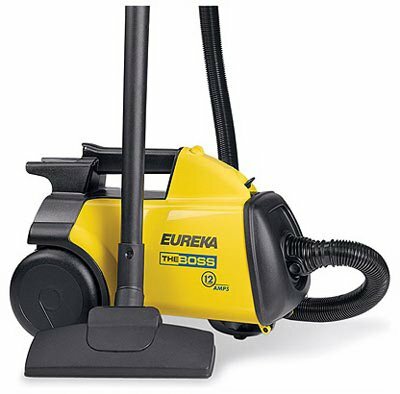 Equipped with 12-amp motor that provides powerful suction for a thorough cleaning. Rank: #3 out of 578.